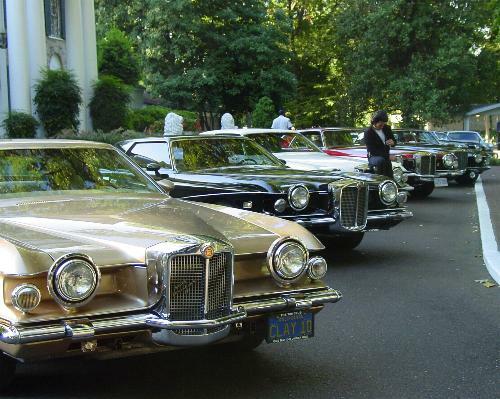 On August, 13th, the Stutz Meet started EARLY in the morning. The photo-session should start on 7:30AM, so most of us had to leave our hotel at about 7:00AM. Have you ever seen a convoy of four Stutzes? I think he would have loved that view. from left to right: 1971, 1972, followed by a 1974 that belonged formerly to Evel Knievel. 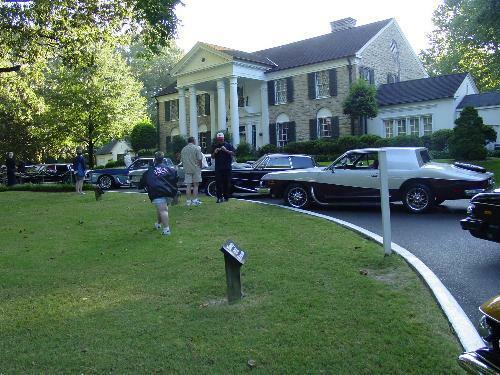 Here is the rest of the cars, even the Packard made it. 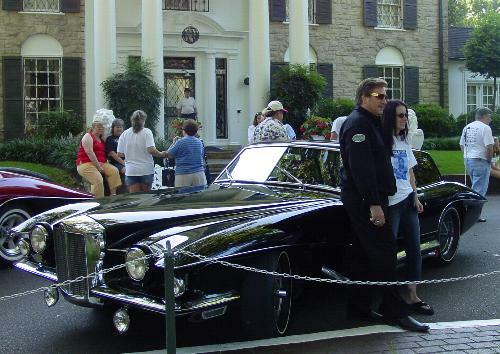 one of the Graceland-staff who helped me to make this photo-session possible.